No matter what your interest, there may be an opportunity awaiting you this summer in Hopkins Forest. Indeed, there will be several positions — including Property Caretakers and Environmental Analysis Lab Assistants — available this summer. All are ten week, full time positions. Preference in selection will be given to Williams College students. Anyone interested in pursuing his/her own (self-funded) project is encouraged to contact the Forest Manager. 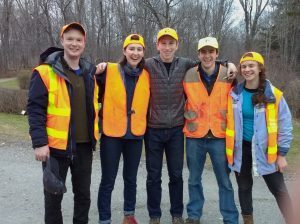 Hopkins Forest Caretakers have a wide range of duties including gardening, trail maintenance, woodlot management, vegetation control, grounds-keeping, curatorial duties, educational programming, equipment maintenance and more. This is an 8 to 10 week, full time position. Contact the Forest Manager for more information or apply using the link below. 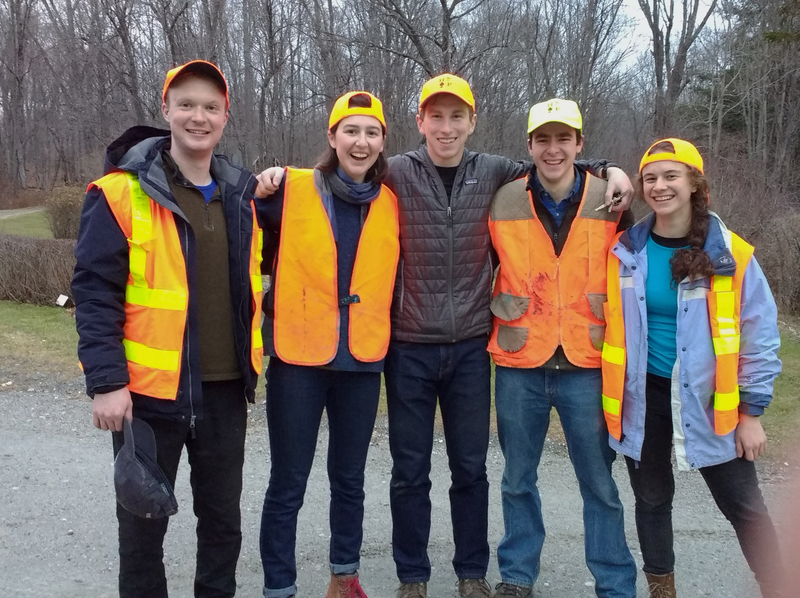 Work on the Forest’s Environmental and Climatological monitoring program–from the field to the lab. Collect data, analyze samples in the lab, and maintain instruments and databases. Questions? Contact Lab Supervisor Jay Racela. You can apply using the link below.